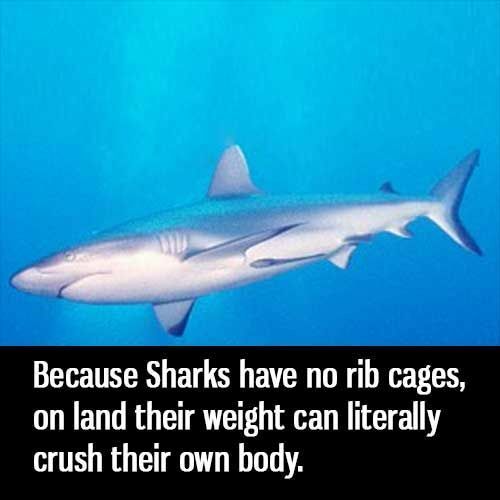 The odds of getting attacked by a shark are 1 in 3,748,067. The Epaulette shark can use its fins like legs to walk when the tide is too low to swim. Whale sharks can live to be 100 years old.